Reports (video link) have surfaced that the newest Pokemon TCG expansion, Ultra Prism, is temporarily out of print, with no known time frame on when a reprint might be available. This appears to have driven up the price of booster boxes, at least temporarily, to over $100, while usually for most SM expansions they have been available at roughly $80. 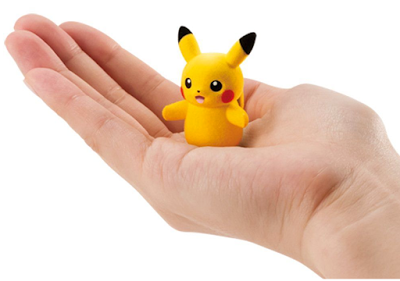 It is unclear if this is an attempt by The Pokémon Company International to prevent further saturation and the downward pressure on prices that the market for recent Pokemon releases has seen. Or, in a more likely scenario, it simply may be a way for them to fix the printing error the Cyrus Prism Star card featured. More official information will likely be available soon. Long ridiculed as a useless and weak Pokemon, Magikarp has finally been given some respect. 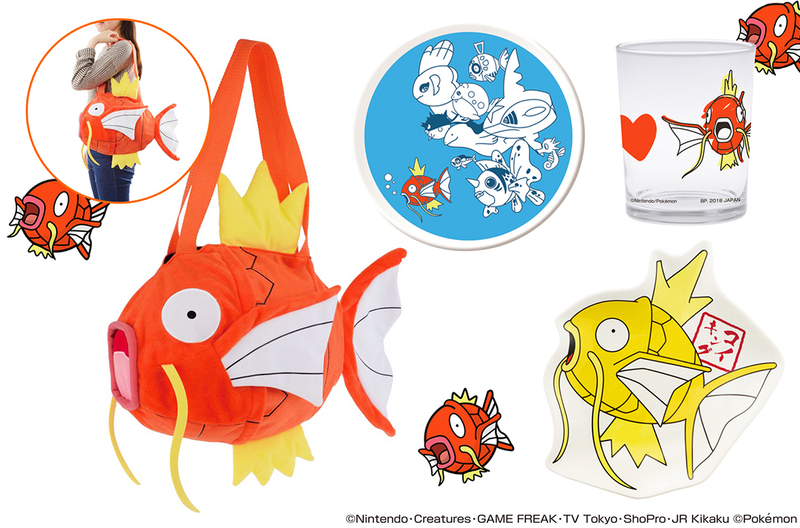 A new line of merchandise based on Magikarp will be released by Banpresto on January 28th. The line will include a shoulder bag, regular and mini sized plates, and a set of glasses. This may be end up being the biggest moment for water-type Pokemon since the release of the Shining Magikarp card in the early 2000s. The merchandise line, called Ichiban KUJI Pokémon Research Magikarp, will be available in Japan, Taiwan and Singapore. 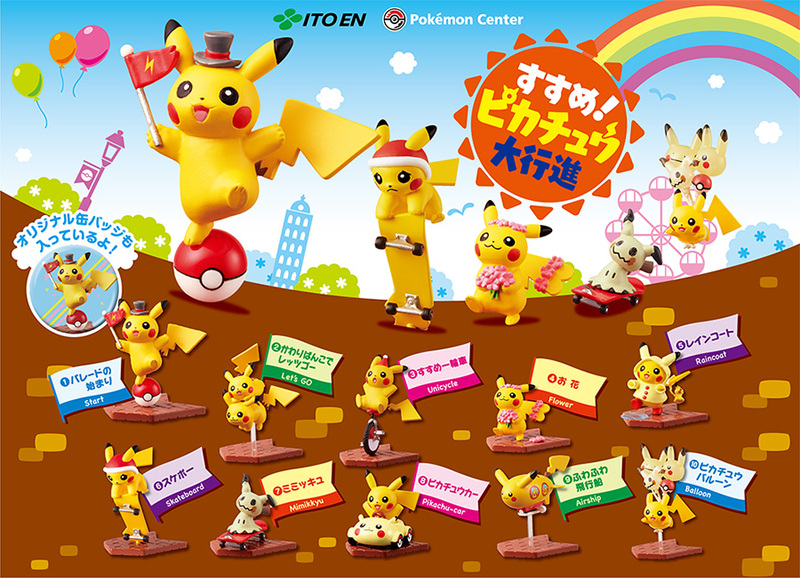 Soft drink maker ITO EN, in collaboration with the Pokemon Center, has introduced a new series of 10 Pikachu figures. The figures are available in vending machines across Japan and are priced at ¥800 each, or about $7. The figures will be blind boxed in special bottle style packaging. Will New Gen 3 Pokemon Help Pokemon Go? Probably Not. 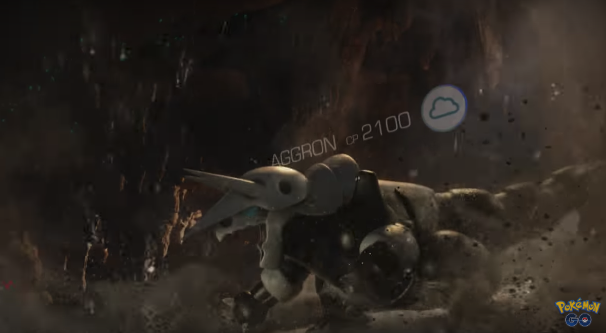 With the 3rd Generation of Pokemon being rolled out in the augmented reality world of Pokemon Go, there has been speculation as to if the additional 50 creatures to catch and collect will help revitalize the popularity of the game. After losing about 80% of its player base, and with hundreds of Pokemon already from Gen 1 and 2, its hard to see how 50 or so additional species will attract new players or draw old ones back in. The Gen 3 starters of Treecko, Torchic, Mudkip do not exactly have the nostalgic appeal of Pikachu, Squirtle, Bulbasaur and Charmander. That being said, the game still has about 5 million active players, so some additional Pokemon are sure to keep them satisfied for now. The 3rd generation of Pokemon made their debut in Hoenn, the name of the world in which the Pokemon Ruby and Sapphire took place. Both titles were originally released for Game Boy Advance, then remade for the 3DS as Omega Ruby and Alpha Sapphire. Bandai will be releasing a new series of flocked Pokemon dolls in April. 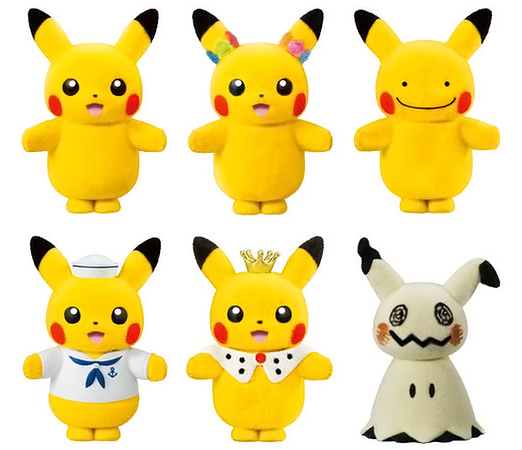 The assortment of six features 4 differently themed Pikachus, a Mimikyu, and a Mimikyu disguised as Pikachu. A box of 10 blind packaged dolls will run ¥4104, or about $36.50, with each package including a piece of gum. Funko has announced that it will be releasing a new line of Pop! figures in February based on the British Monarchy. 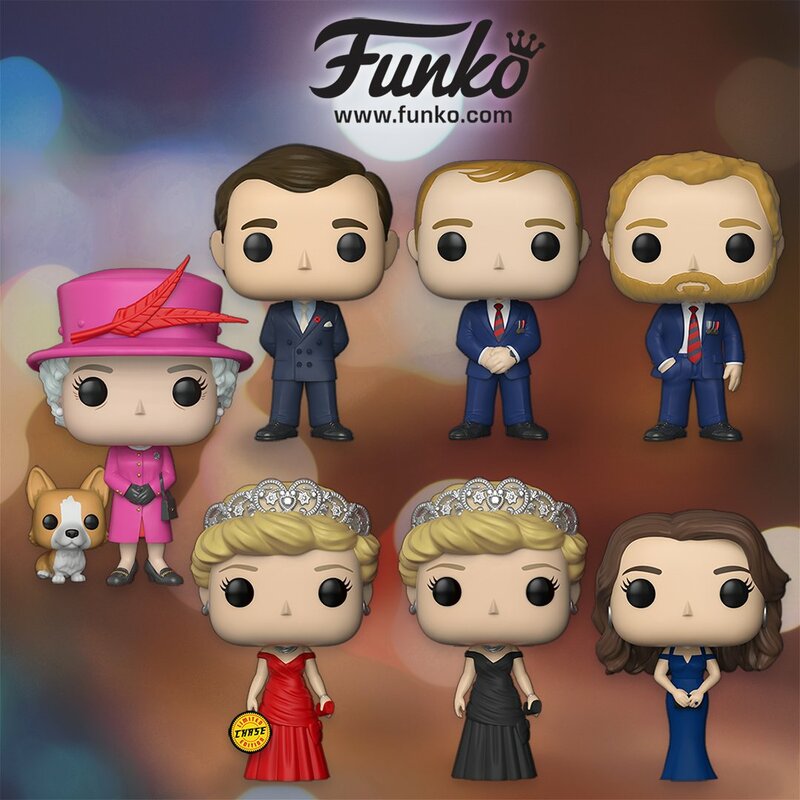 The line will feature the Princess Diana, Queen Elizabeth II (with corgi), Price Charles, Prince Harry, Prince William, and Kate, the Duchess of Cambridge. A chase variant of Diana in a red gown will also be available. Funko states that the Pop! Royals! figures are unofficial, and have not been endorsed or approved by the British Monarchy. 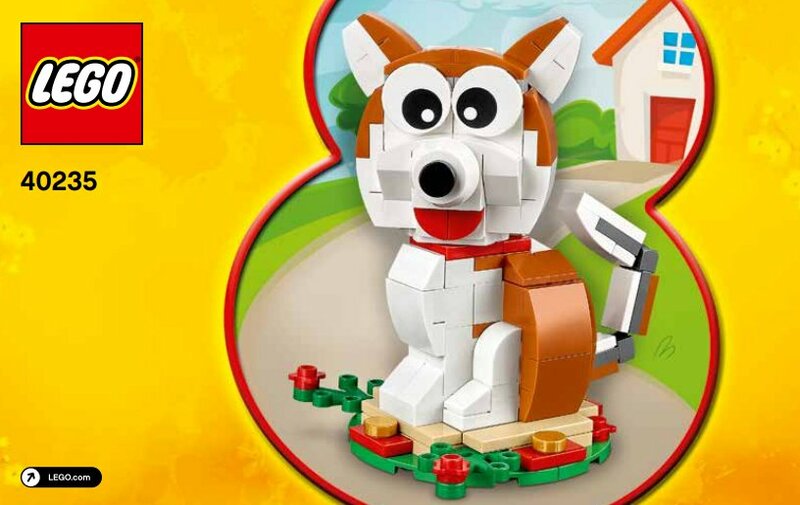 As it has for the past few years, LEGO will be releasing a set to mark the Chinese New Year in February. As 2018 is the year of the dog, the set for this Chinese New year features a smiling canine on a bed of grass. As 2017 was the year of the rooster, LEGO released a set of just that earlier this year. The year of the dog will begin on February 16, 2018.